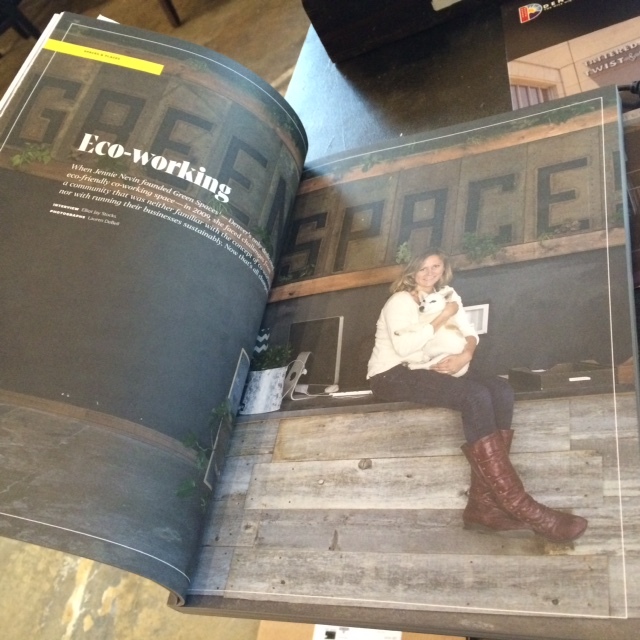 Over the years, Green Spaces has received considerable notable press for being a pioneer in the coworking movement and creating a authentic and unique space for socially conscious entrepreneurs. Read more below and for press inquiries, please contact join@greenspaces.com. Press from 2008 and on is featured in notable press and can be found here in detail.